He was born into a preacher's family-his dad was a minister-and he knew that he would eventually follow that path. 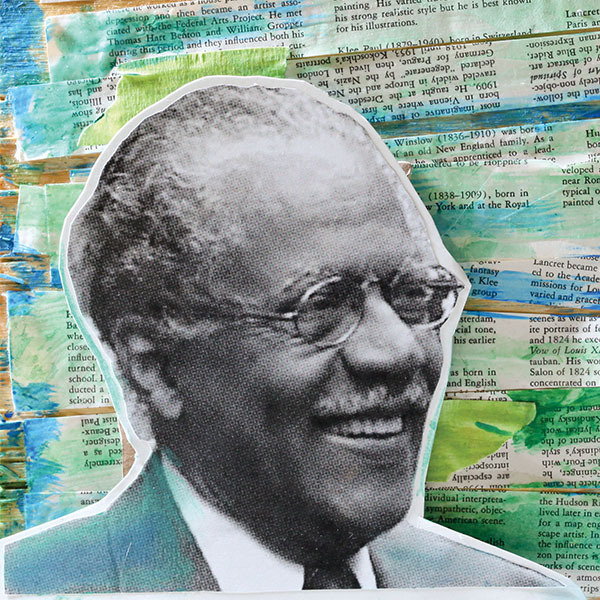 Started preaching at age 19, but he was also heavily involved in the ongoing civil rights movement. In February of 1968, he helped galvanize support for striking workers due to low wages and inhumane working conditions. His civil rights work culminated in him inviting Dr. Martin Luther King Jr. to come to Memphis and march with him. Their march dissolved into violence, leading Dr. King to organize another rally, with Kyles' help. That rally, held at Mason Temple, was where Dr. King gave his infamous "I've Been to the Mountaintop" speech; the next day, he was assassinated. Kyles still references elements of that speech and the "I Have a Dream" speech today; says their relevance lives on. Says the sooner you "get busy" identifying your calling, the longer you'll be able to start following it, and the greater impact you'll be able to make. I'm a minister and civil rights leader and witness to Dr Martin Luther King's assassination.